For decades, Mazher Mahmood exposed various personalities in the News of the World whilst posing as a fake sheikh. But after the collapse of the drugs trial of pop star Tulisa Contostavlos, a judge accused Mahmood of lying. Now, Panorama’s John Sweeney speaks to some of his highest profile targets and the men who helped him expose them. They allege that the Fake Sheikh was the real crook, using sophisticated entrapment and even creating crimes and fabricating evidence. 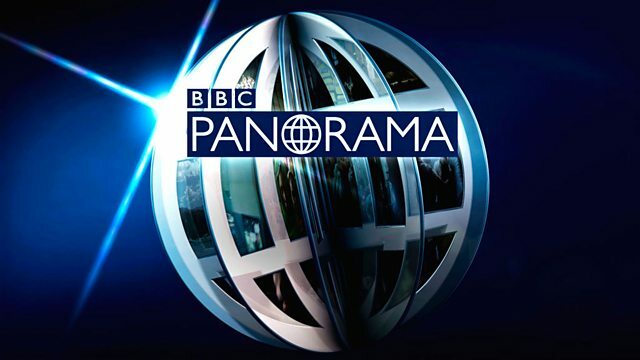 via BBC One – Panorama, 03/11/2014. 2. Did Coulson’s News of the World Incite Others to Crime and cause Unsafe Convictions? This entry was posted in Mahzer Mahmood and tagged Andy Coulson, Mazher Mahmood, news of the world, Rebekah Brooks by peterjukes. Bookmark the permalink.